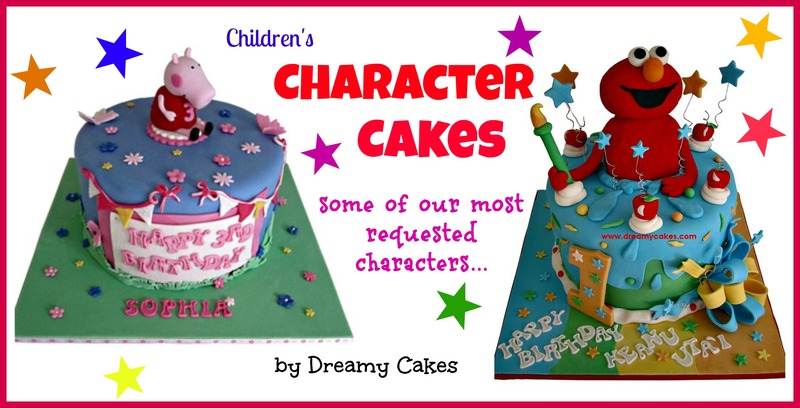 Character Cakes - Kids Love Them! 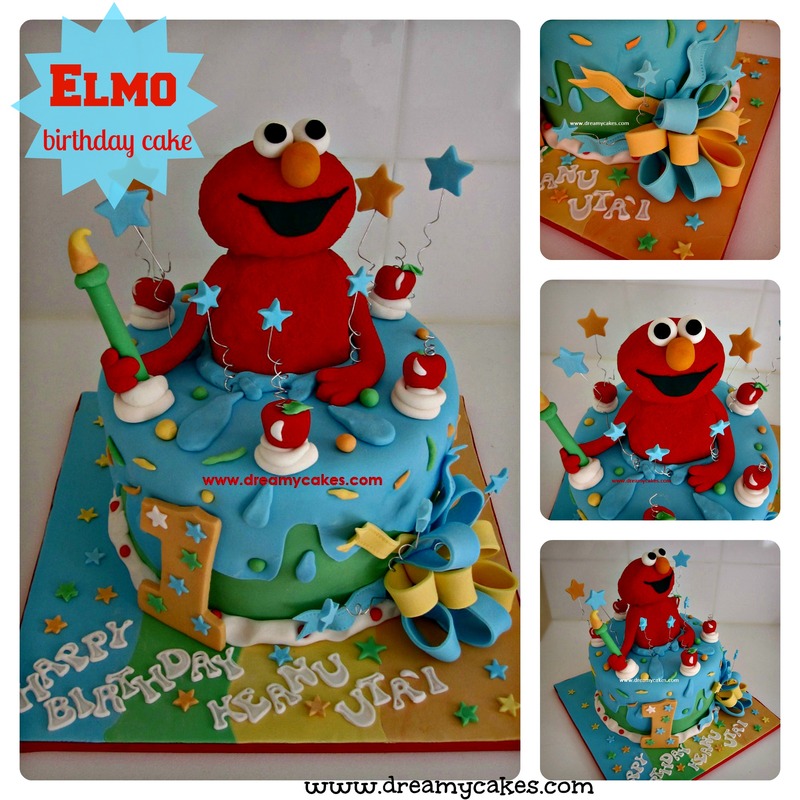 With so many great children’s television shows and movies it’s no wonder that character cakes are among the most requested birthday cakes we make at Dreamy Cakes. 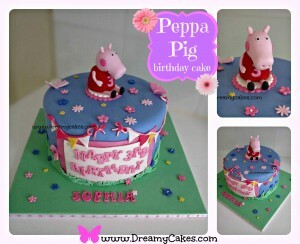 From Peppa Pig to Lightning McQueen, come and take a look at these fun character cakes for girls and boys. This Cartoon Network hit show is loved by adults as well as kids. Would you believe the first Barbie doll was invented in 1959? The popular toy is still a firm favourite with little girls. 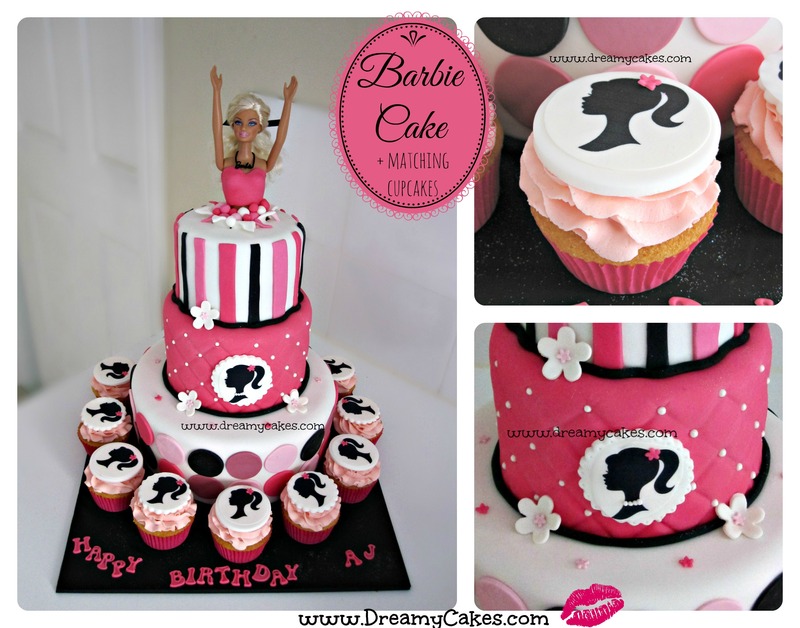 I love this Barbie Cake design as it isn’t the traditional ‘Barbie with the cake dress’. 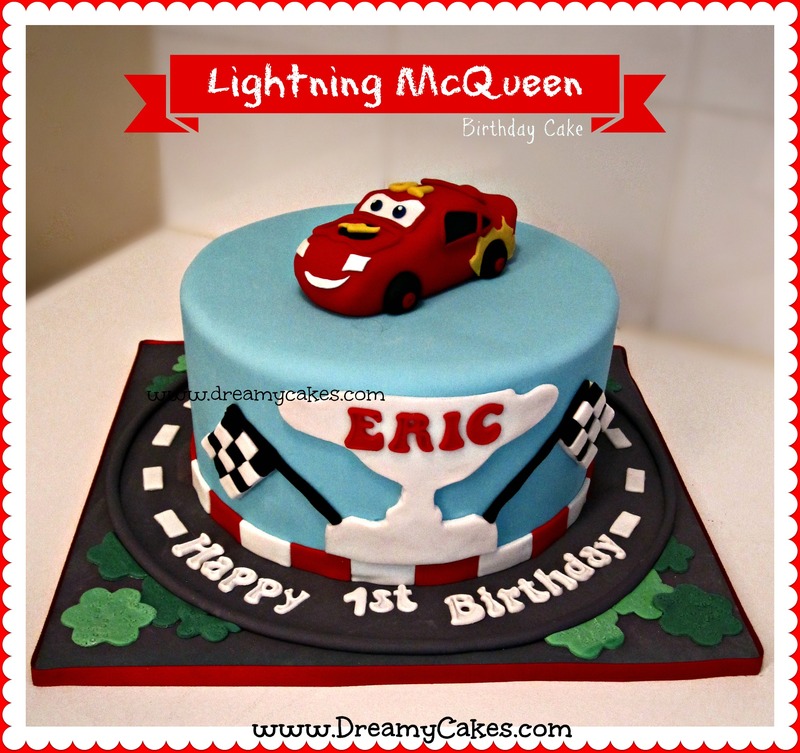 This popular character from the Cars movie makes a fantastic cake for little boys. The 2nd movie from the Monsters Inc franchise. 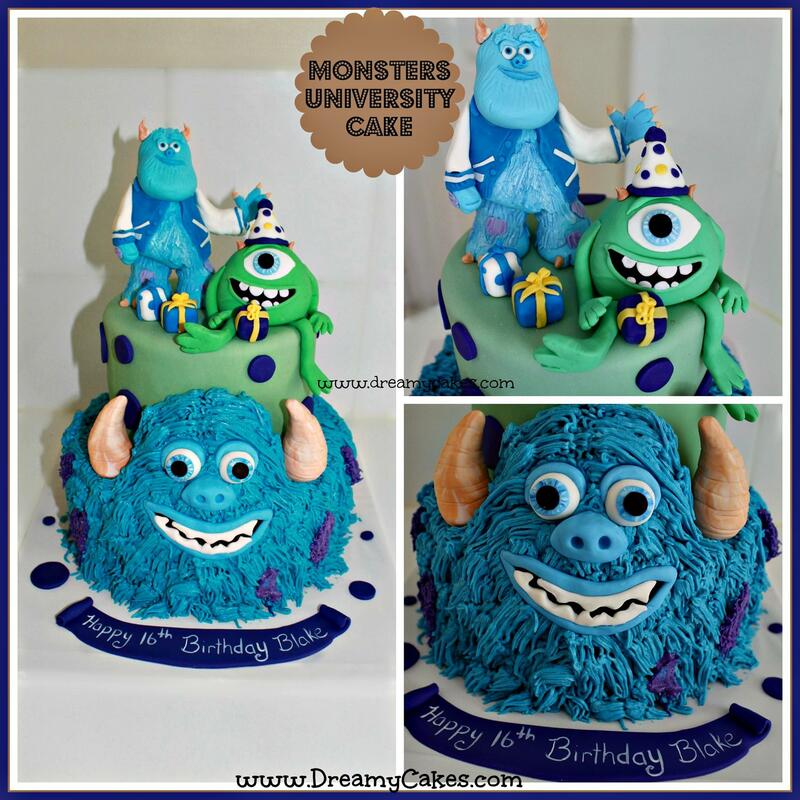 ;The popular main characters Mike and Sulley have be sculptured out of sugarpaste and feature on this show-stopping cake. 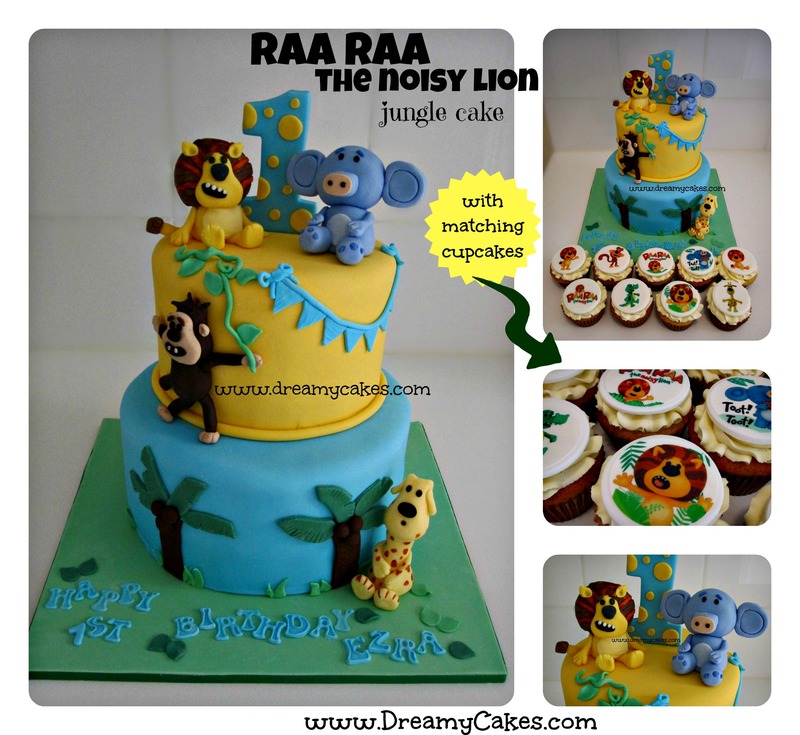 This popular show from ABC4Kids features the main character Raa Raa and his little jungle friends. 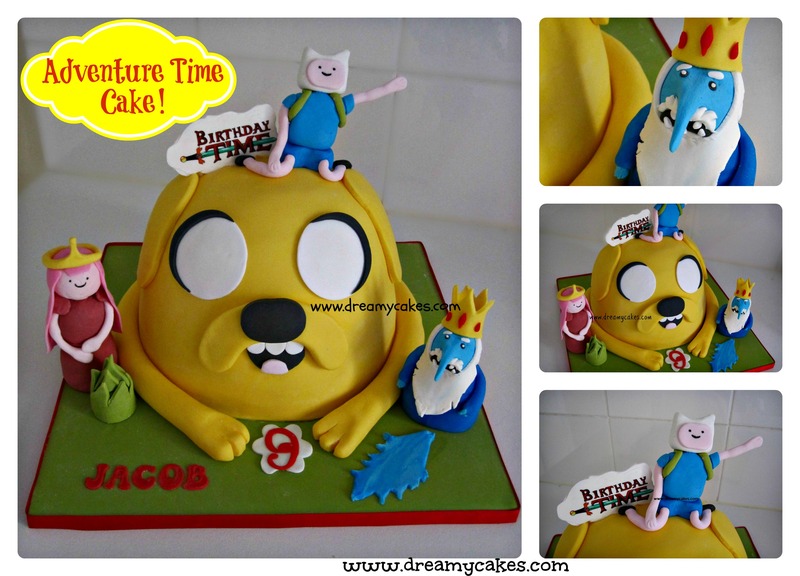 Our Raa Raa cake features all of the show’s characters plus matching cupcakes.